Ahead of the trailer premiere this Friday, MGM and Orion have released a viral clip for the upcoming Child’s Play remake, setting the stage for the all-new “Buddi” doll. Check it out in the player below! 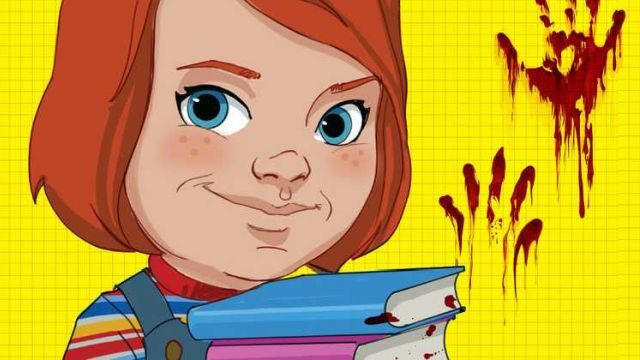 Child’s Play relaunches its film franchise on June 21. The post Viral Clip for Child’s Play Remake Introduces the Buddi appeared first on ComingSoon.net.